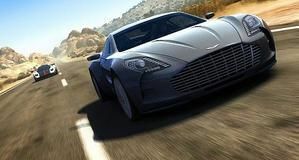 Bad news race fans - Atari has confirmed that Eden Games' Test Drive Unlimited 2 will now retail in Q1 2011, instead of this late September. That means the beta gets pushed back too with a new date in the coming weeks. Eden can "further advance the game" with this extra time. 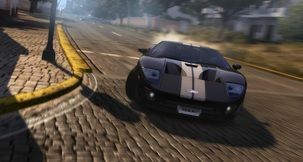 "To date, Test Drive Unlimited 2 has generated great media buzz and incredible excitement amongst gamers and fans of the franchise," said Eden Games studio manager David Nadal, preparing to soften the blow of 'yeah, there's a delay'. "By moving the title's release date to early 2011, we will be able to further advance the game and take into account consumer feedback to help ensure we deliver a great online lifestyle racing experience." This date knock affects the beta schedule too. A new date for the beta phase will be divulged in the coming weeks apparently with those already in the queue set to get an exclusive in-game item for the trouble. 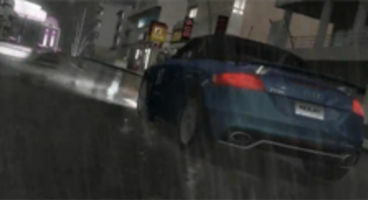 Test Drive Unlimited 2 was to release September 24th but now it's destined for Q1 2011. Does your run up to holiday 2010 look a little less jolly now?